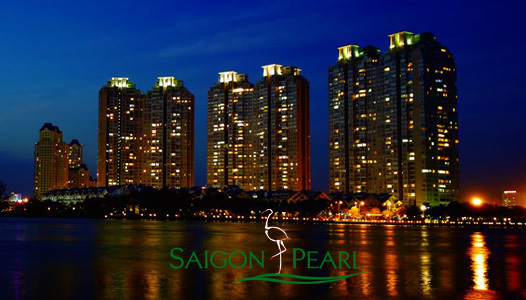 This is a great opportunity to own a beautiful space in Saigon Pearl 2-bedroom apartment with a wonderful view of Saigon river. 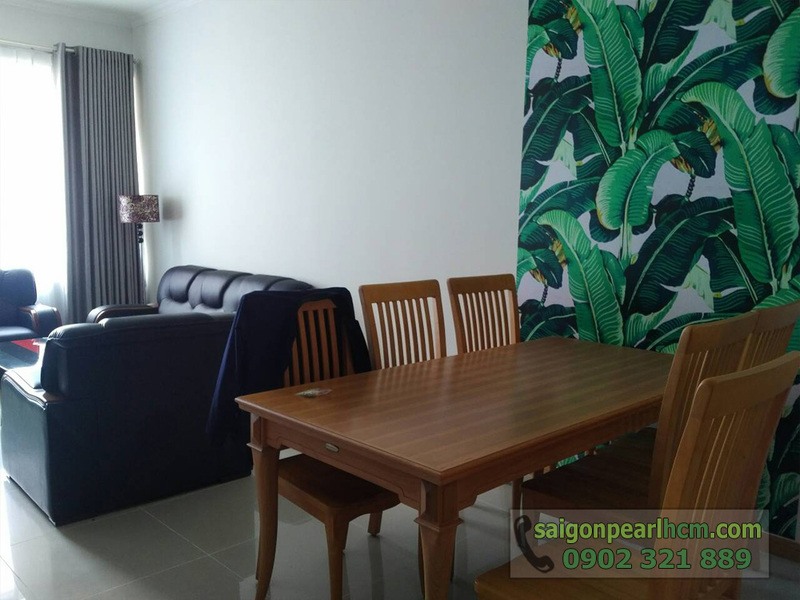 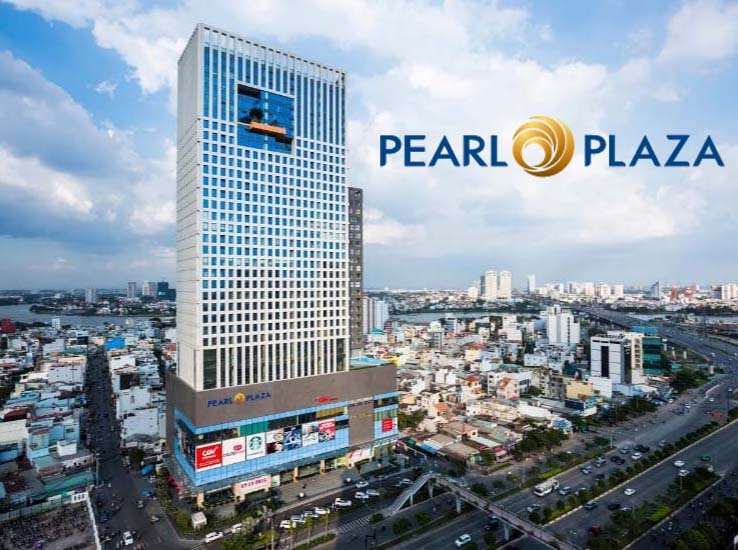 Saigon Pearl apartment has total usable area of 89 sqm including 2 bedrooms, 2 bathrooms, living room and kitchen which is located on the 29th floor of Topaz 1 Tower and is equipped with full of simple but modern furniture. 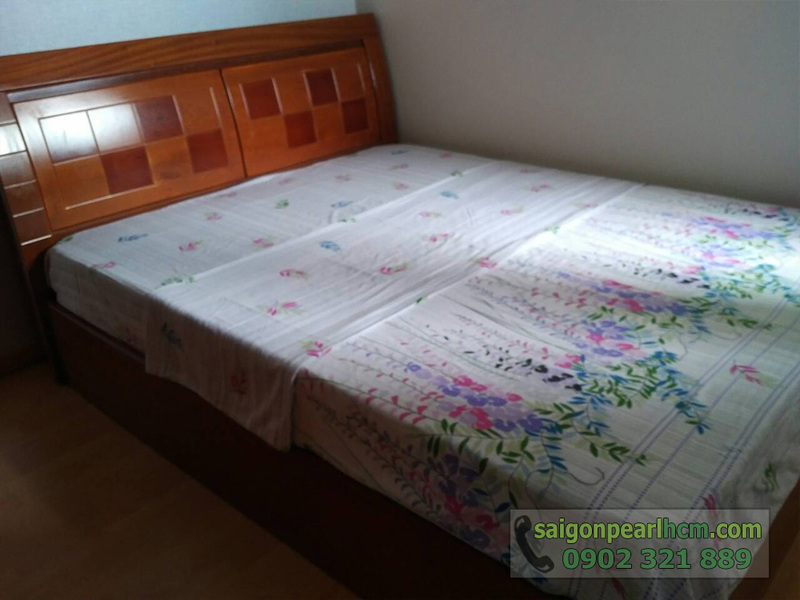 That will certainly attract you in the first time to visit the apartment. 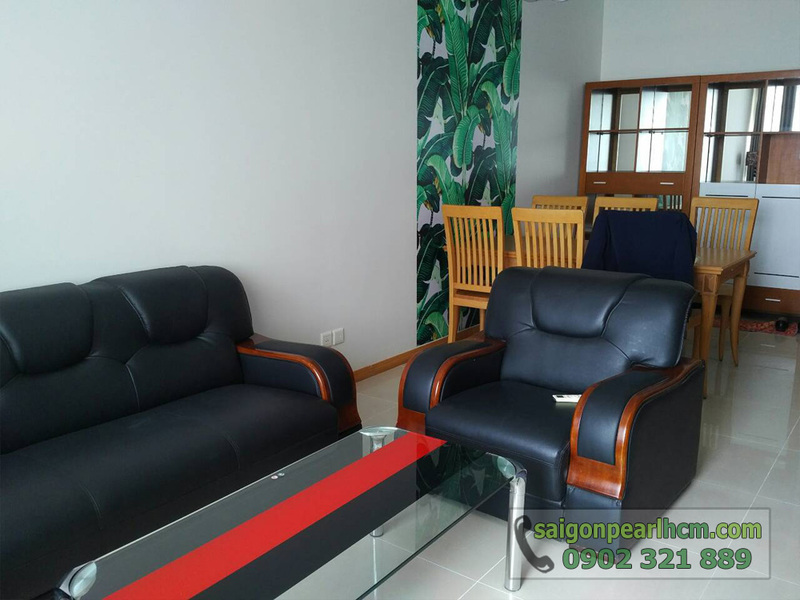 And especially, the polished black sofas in this modern space stand out the elegance of Saigon Pearl apartment with the high-quality wooden furniture to create a grave and magnificent space. 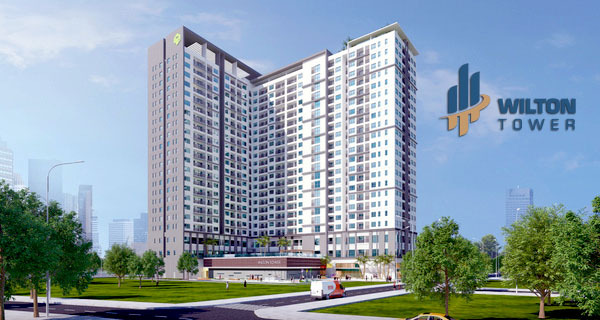 - Non-chemical outdoor swimming pool. 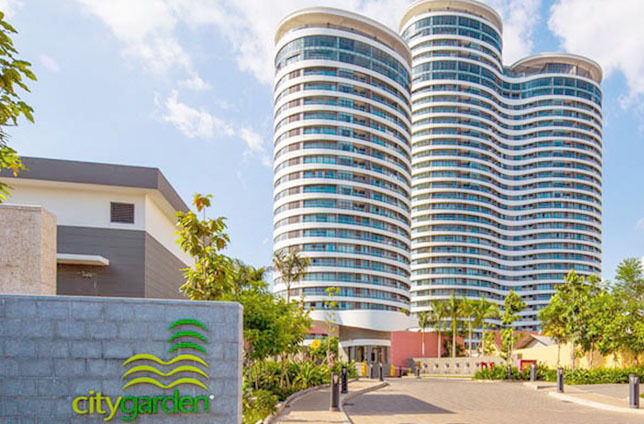 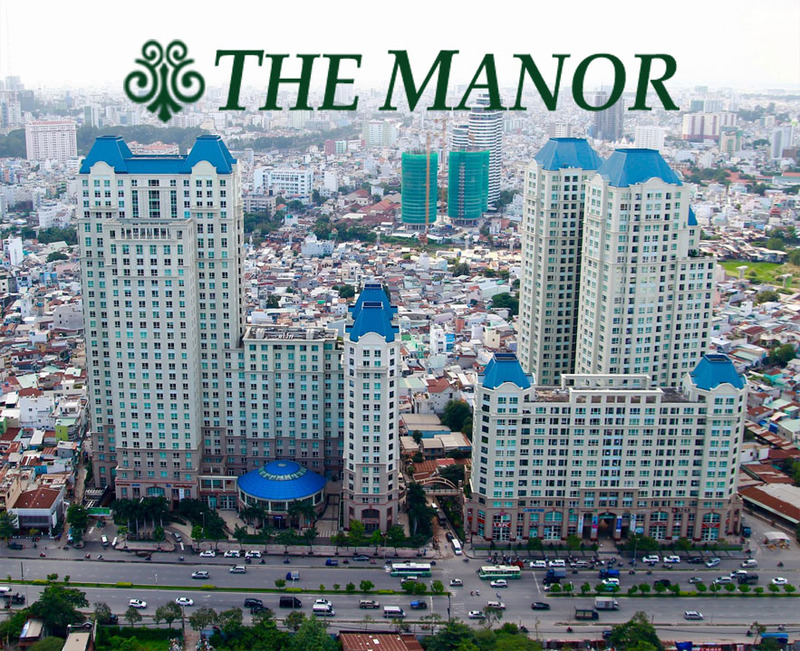 - Condominiums in Binh Thanh district (1 km-3 km) such as The Manor apartment, Vinhomes Central Park apartment, Pearl Plaza apartment, ... and you can also experience the international standard amenities in there. 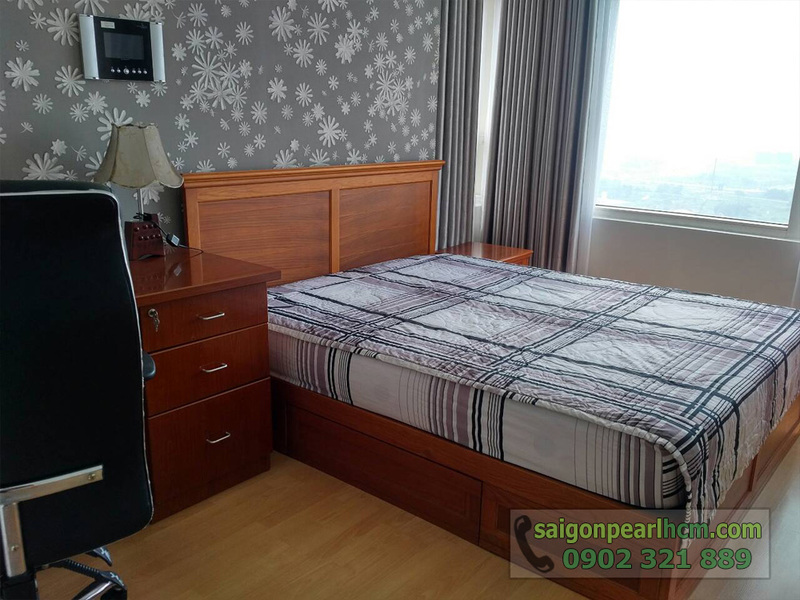 ❖ The rental price of this Saigon Pearl apartment is only 1,200 USD per month ~ 27.2 million VND including management fee. 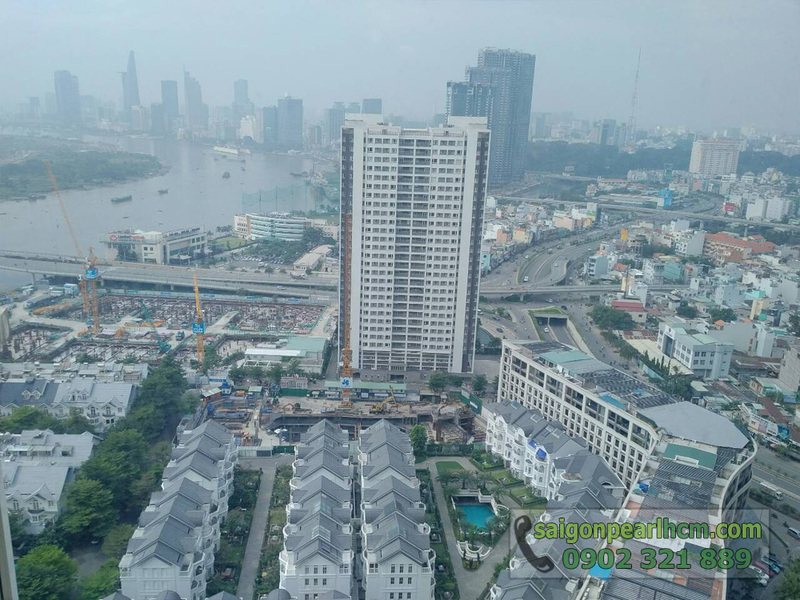 ❖ This price is converted into VND at the bank rate at the time of rental. 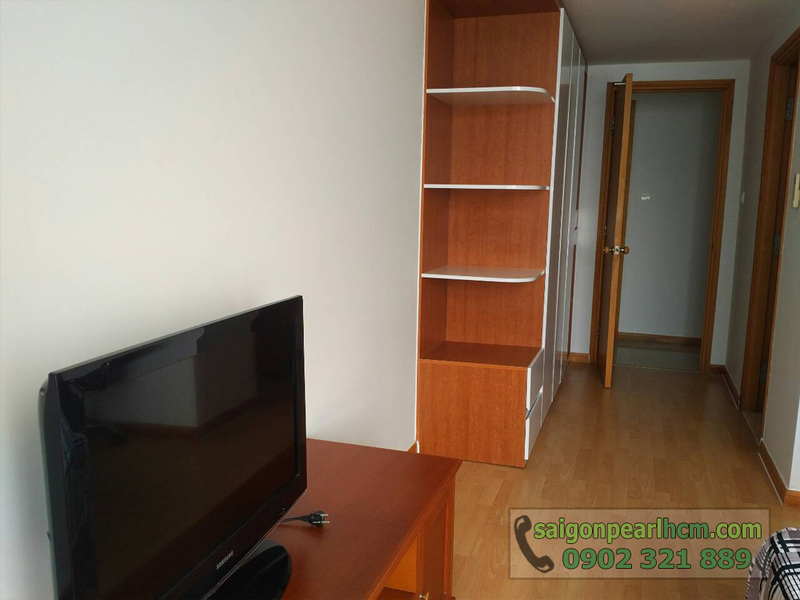 ❖ The landlord can change the rental price without previous notice, please contact us on hotline for specific consultation as well as update price correctly.